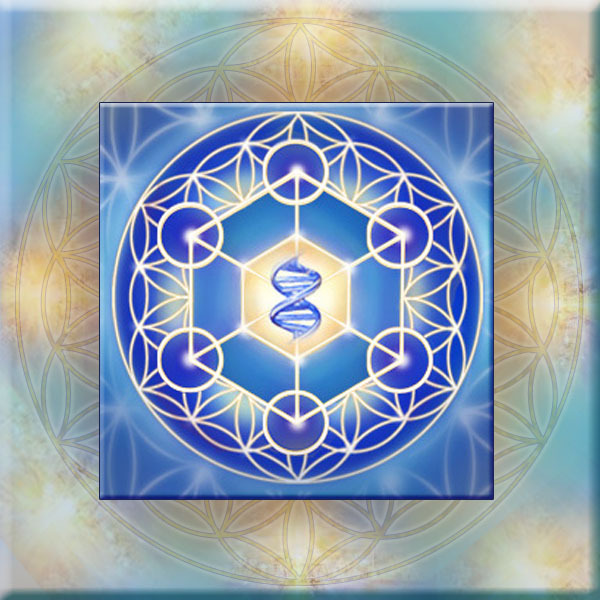 View basket “Settlement Payment – Metatronic Healing® Advanced Practitioner Course: 5th – 8th September 2019” has been added to your basket. 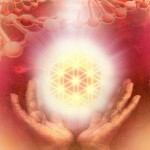 Interpersonal dynamics flow from your relationship with yourself and so Metatronic shadow work is invaluable. Paul Newman said he felt like an impostor in his profession. What he was expressing was the human condition: we all feel undeserving, inadequate. Most people, however unconsciously, live in fear of being ‘found out’ for the failures that they perceive and judge in themselves. Feeling like impostors, we suppress most of what we are in favour of the persona that we erect and project in order to feel safe, and then spend the greater part of our life force unconsciously hiding our truth from ourselves and others in order to keep that persona in place: this is like forcing down the lid on a box which not only contains things that rot in the dark (translate that to pain and dis-ease) but also holds every kind of gift and talent and creative quality that you have not yet owned or even spotted.